When I began my research into worldplay (aka paracosm play) over ten years ago there was very little current research to draw on. But things have begun to change. I like to think my early articles on the subject had something to do with that. 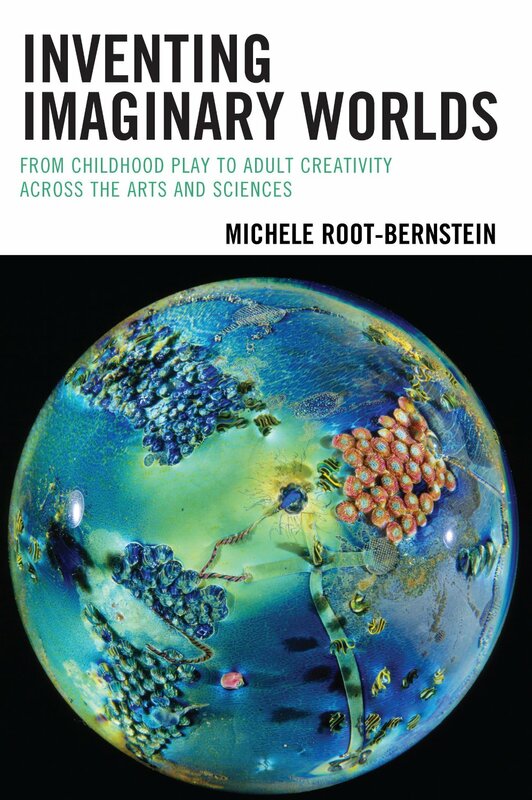 Certainly I found some early interest and support among academic psychologists studying play, imagination and creativity. One of these, the academic psychologist Marjorie Taylor at the University of Oregon, is the author of Imaginary Companions and the Children Who Create Them, a book that has done much to normalize our understanding of play with imaginary friends. Marjorie has recently focused attention on imaginary world invention, too, sometimes but not always found among the same pool of children. I recently listened to a Science and Creativity podcast from Studio 360 called Imaginary Friends Forever. It’s a fun introduction to one child’s play and to Marjorie’s work. Imaginary friends forever, indeed! This entry was tagged creativity, imaginary companions, imaginary friends, imaginary worlds, imagination, Marjorie Taylor, paracosm, worldplay. Bookmark the permalink.